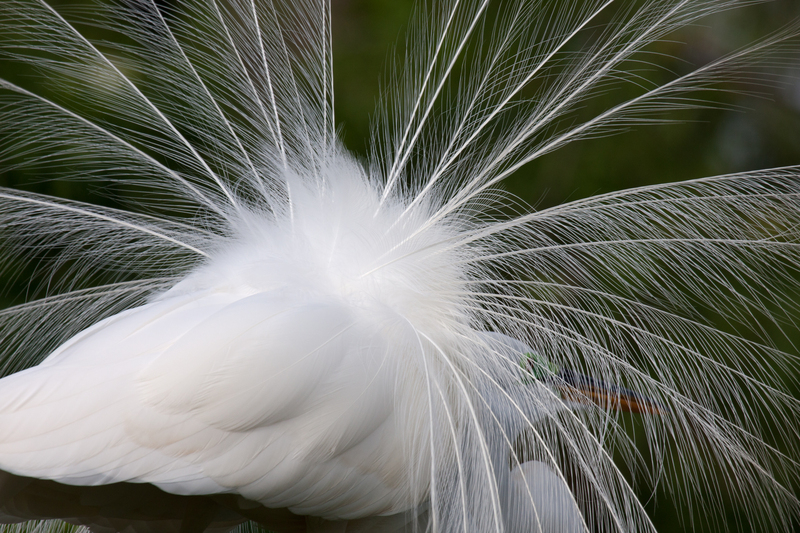 Great Egret Adult’s Feather Plumes, Kissimmee, Florida. Similar forms sometimes appear in different parts of nature: the white feathers remind me of some milkweed fluff that I encountered yesterday. You are right! Sometimes shapes in nature are repeated. I’m glad you commented – your blog is beautiful!